The place was previously called Mundayur, now called Mandur. In the past, it was believed that Mundayurappan saved everyone from Kozhikkode Raja’s army. Mundayur Mahadeva Temple is an ancient Hindu temple dedicated to Lord Shiva in the Anjur of Thrissur, Kerala, India. 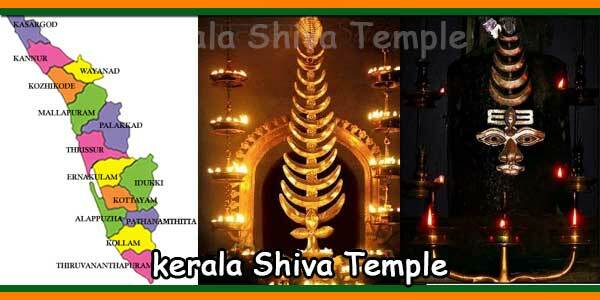 The temple is located near SH-69 (Thrissur – Kuttippuram road) in the village of Mundayur. The presiding deity of the temple is Lord Shiva, located in the main Sanctum Sanctorum, facing east. According to folklore, the sage Parashurama installed the idol of Lord Shiva. It is one of the 108 temples of Shiva of Kerala. Kozhikode Zamorin’s army meditated in the temple of Lord Shiva of Mundayur and went to fight. It was because it was presumed that such a practice, Lord Shiva of Mundayur, saved them. The annual festival is celebrates for Laksharchana in the month of March-April. 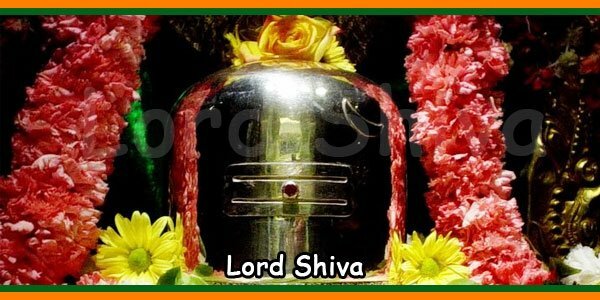 Sivarathri is also an important festival celebrated in the temple every year in the month of Feb-March.